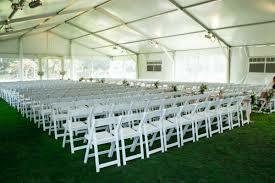 Famous Tent & Event Rentals, Your One Stop Shop for All Your Tent Rentals Needs In Houston TX.! 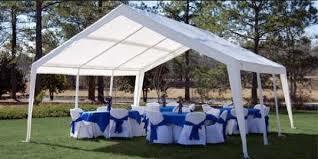 Best Tent Rentals In Houston TX. 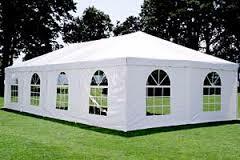 Famous Tent Rentals in Houston offers a variety of frame tent rentals ready for deliver and set up in Houston and surrounding cities. 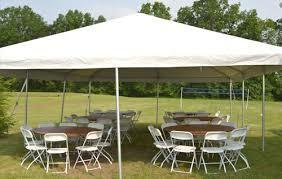 Our prices include set up and take down of our tent rentals. Side curtains are available, Let Us know if you need curtains or any other accessory with your tent rental when booking. Thanks! 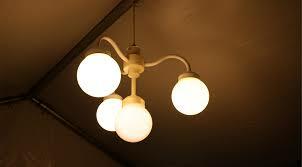 for giving Us the opportunity to earn your business. 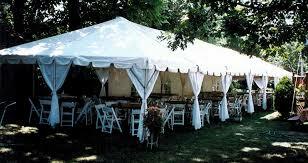 Weddings Tent Rentals in Houston offers affordable tent rentals in Houston TX. and surrounding cities. 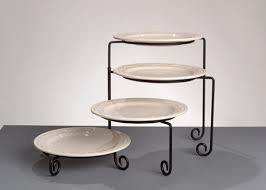 Our prices include set up and take down of our tent rentals. Side curtains are available, Let Us know if you need curtains or any other accessory with your tent rental when booking. Thanks! 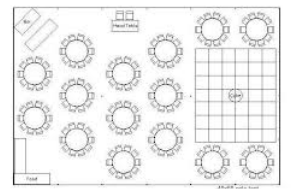 for making Us, your event Tent Rental of preference. 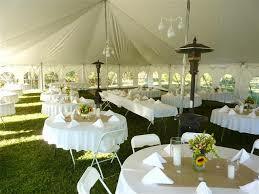 Famous Tent Rentals In Houston TX, Best Choice For All Your Tent Rentals Needs! Famous Tent Rentals in Texas offers a big selection of affordable tent rentals in the greater Houston area, Our prices include set up and take down of our tent rentals. Side curtains are available, Let Us know if you need curtains or any other accessory with your tent rental when booking. Thanks! 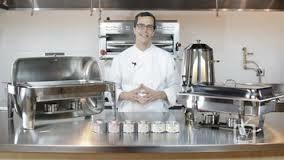 for making Us, your event Tent Rental of preference. 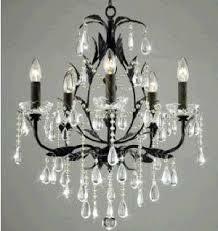 Famous Tent Rentals of Houston offers affordable tent rentals in Houston, Our prices include set up and take down of our tent rentals. Side curtains are available, Let Us know if you need curtains or any other accessory with your tent rental when booking. Thanks! for making Us, your Tent Rental of choice. 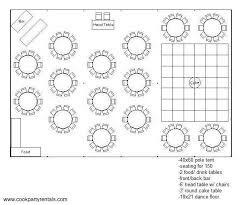 Wedding Tent Rentals Houston, Best Package Deals In Town! 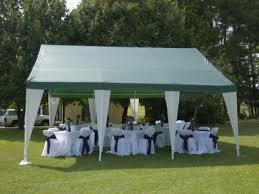 Event Tent Rentals in Houston offers a nice selection of frame tent rentals in Houston and surrounding cities, Our prices include set up and take down of our tent rentals. Side curtains are available, Let Us know if you need curtains or any other accessory with your tent rental when booking. Thanks! for making Us, your number one choice for your next Tent Rental. 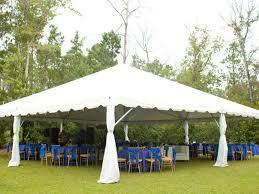 Famous Tent Rentals in Houston offers affordable tent rentals in Houston and surrounding cities. 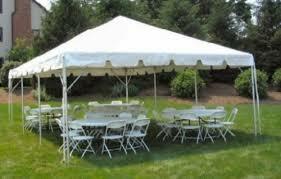 Our prices include set up and take down of our tent rentals. Side curtains are available, Let Us know if you need curtains or any other accessory with your tent rental when booking. Thanks! 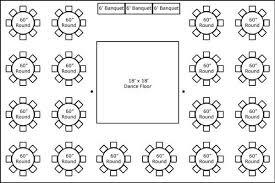 for making Us, your event Tent Rental of preference. 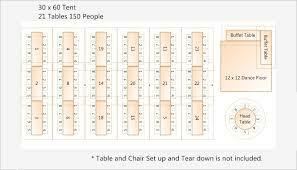 Tent Rentals Of Houston, #1 Choice For Sweet Sixteens Package Deals! 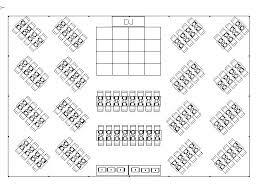 Houston Tent Rentals layout number three will accommodate up to 150 guests. 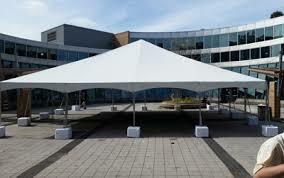 40x60 Tent Rentals. 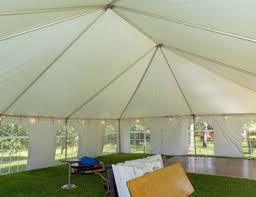 Famous Tent Rentals in Houston TX. 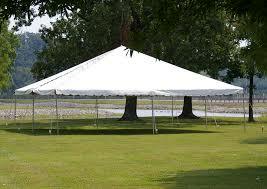 Offers a variety of frame tent rental sizes for any occasion. From small backyard parties to weddings, sweet sixteens or lavish parties, We have the right tent rental size with the perfect decoration to go with it.